Slim profile with feather like weight. After connecting with your phone, you can synchronous operations to play music, make a call or answer the phone. With inbuilt voice changer makes the talking experience much more interesting. The Best and The Smallest phone in the world. 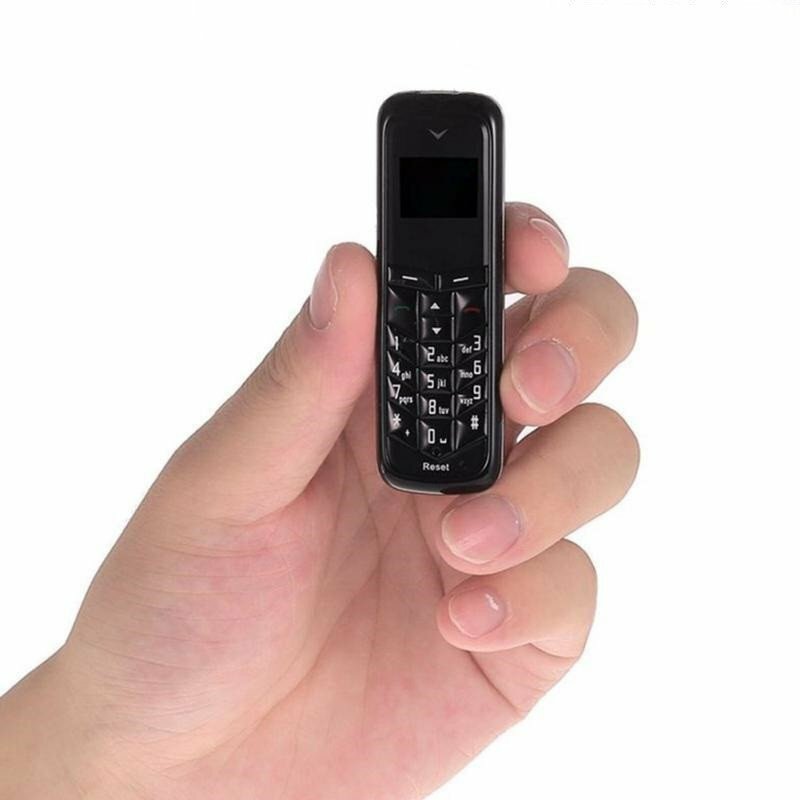 Bluetooth and Wireless enabled compact Phone. With small size it also has low radiation parameter saves your from harmless radiations. Compact Polymer Battery provides a long lasting battery backup without adding any bulk. With compact size it has a feather like weight. It is so compact that a regular cigarette lighter is bigger than it.